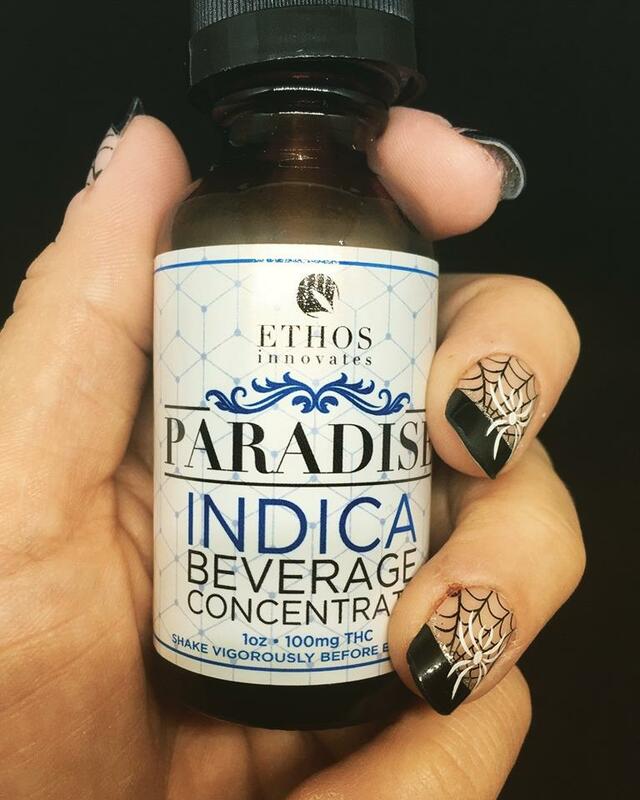 Ethos indica water tincture will turn any beverage into a magic potion. No sugar, flavorings or color and will dissolve instantly into any liquid. It's perfect for your Halloween festivities.